It is wonderful to see you all here today, thank you. I want to tell you a little bit about my personal story. About eight years ago I lost my sense of smell. I nearly burned my house down because I forgot there was something on stove and I could no smell fire. This was an issue so I went to my doctor and he ran me thru a gamut of tests, hoping actually for a synovial tumor. There was no tumor. Who wishes for a tumor, right? But there was no tumor which led me to a neurologist where I was told (after more testing) I had early onset Alzheimer’s. He told me to go home and live my life. There was nothing they could do. … And that is what I did. I spoke of it to very few. I followed directions very well; I just lived life. About two years ago I started having trouble with being lost in familiar places, and behavior that was very unlike myself. People around me thought I was going thru a mid-life crisis or menopause. I had no notion other than my life felt very different and chaotic. When things became more physical I chose to go back to my doctor thinking hormones, cholesterol meds, … “What can we do?” “Where is the magic pill to fix these changes happening me?” After trial and error I ended up back at the neurologist who sent me to a neuropsychologist for a battery of tests. Very interesting but very very exhausting tests that gave diagnosis FTD (or frontal-temporal dementia). I was told to go home and get my affairs in order — there is no cure. Being pro-active and independent, that is exactly what I did. Zip-zap, I had it all done, and then it dawned on me … What next; wait to die? No! There is diagnosis (and there ultimately is death) but there is LIFE in between diagnosis and death! I challenge all of you to LIVE life! Grab it! Don’t let go of it because nobody knows what tomorrow brings. I am 56 years young and I am living well with dementia. That’s because I have … Look at these people here today; that is just a small picture of what keeps me going. Thank you. Thank you so much. Routine … routine … routine! Whatever that be for you, don’t stop your routine. Stay physical; take a walk. Swim. Stay social. There are people out there who care. And things may change; just tweak it for you. 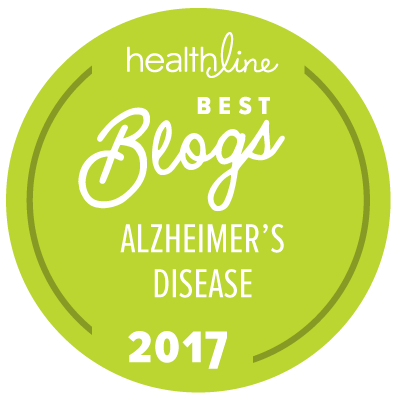 Alzheimer’s has a wonderful website for caregivers and patients alike. There is also a wonderful new website, Dementia Mentors, where you can Zoom and talk one-on-one with people who are experiencing the same path as you are going on. These are resources. Don’t sit down. Don’t sit down and stop living. I would like, in closing, to thank each and every one of you for coming here today and participating/donating. Whether it is for someone you have loved, someone you care for, or just finding an end to this insidious disease and all dementias. I am going to continue to use MY voice for all of us. I will no sit down chair and be over. * Admin issues: SHARE dementia awareness thru buttons below. Feel free to leave your thoughts in the form of comments, but please filter your comments with truthful loving kindness to all concerned. If interested in receiving notice of future blog postings subscriptions are available through a “follow” button in the upper left corner (MS Explorer) or lower right (Safari, Mozilla Firefox and Chrome). If there is an advertisement below, I have no control over what is shown. 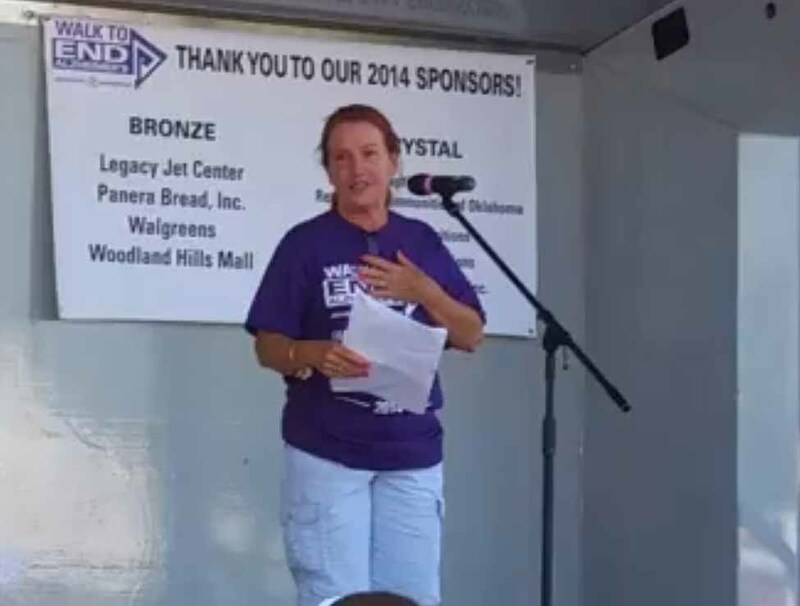 This entry was posted in Action request and tagged alzheimers, diagnosis, resources, Susan Suchan. Bookmark the permalink.